Did Your Dog Love The Beach? We have been asked many times if we would be able to craft an Eternity Bead encasing both Ashes and Beach sand together? As their faithful friend's favourite place was on the beach. 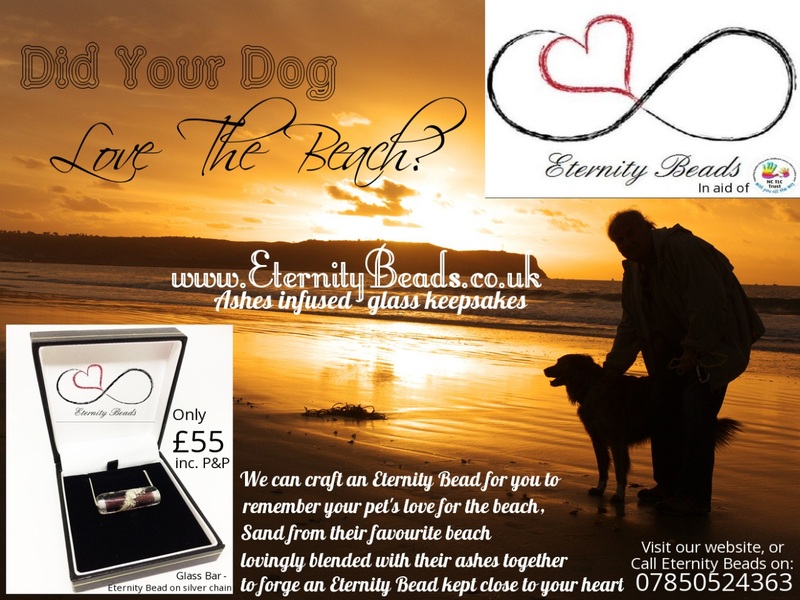 We happily can blend both your Dog's favourite beach's sand and their ashes into a stunning glass keepsake bead at no extra cost. Please just mention this in the comment section when ordering and we shall include an extra vial for you to send us the sand as well as their ashes. We cannot think of a more touching memento as a way of commemorating your Dog's faithful companionship and their love they shared for the beach. 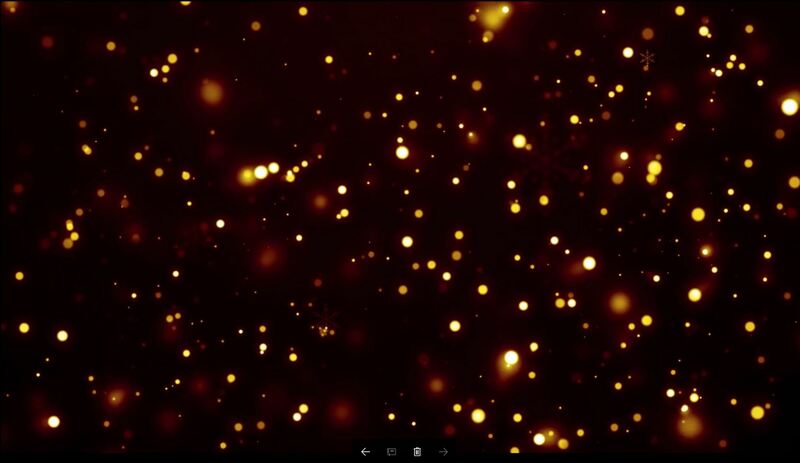 All ashes and sand are returned to you along with your new Eternity Beads.